Are you thinking of selling your home, condo, or land? 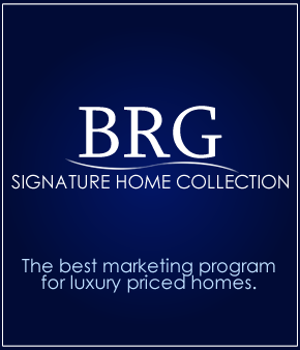 Our Seller’s Incentive Club program is designed to get your property sold quickly and for top dollar. We will complete a complimentary market analysis on your property. Just fill out as much of the form below as you can and we will get back with you as soon as possible. To accurately determine what your property is worth, we will perform an in-depth analysis of recent sales, current listings, and pending sales of similar properties in your area. This analysis is known as the Comparative Market Analysis, or CMA, and may be the single most important thing that your Myrtle Beach REALTOR® does in listing your property for sale. There is no obligation to you and we guarantee your privacy. Please call 843-424-6900 if you want to sell Myrtle Beach Real Estate or fill out the form below completely and we will be in touch as soon as possible. Thank you!